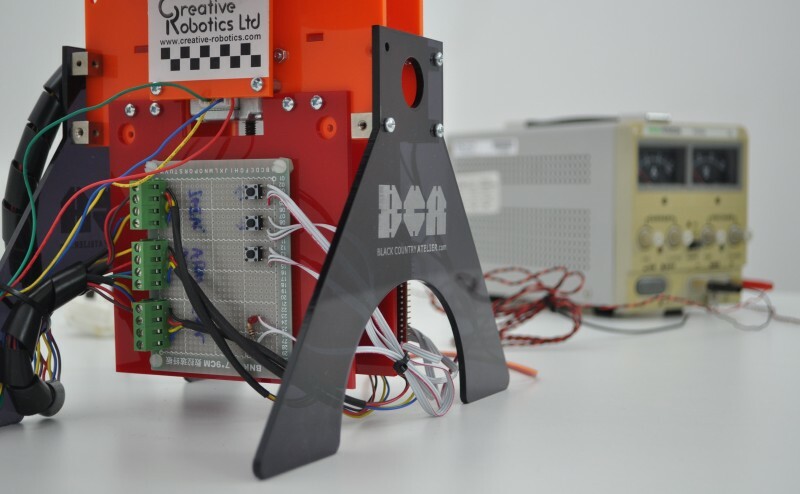 Each week, BCA will share industry insights from leading companies and experts that use Smart technologies such as 3D printing, Smart electronics, coding and laser cutting. 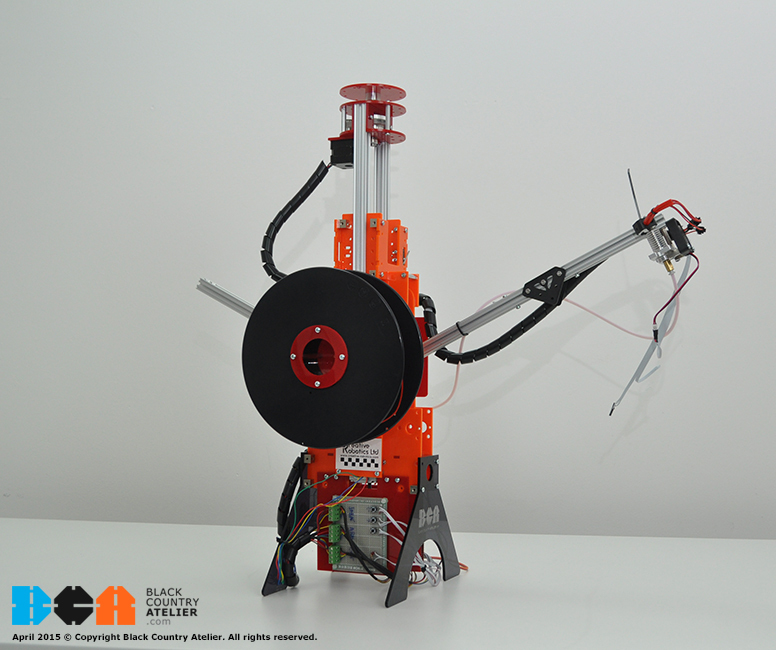 This week, we had the pleasure of interviewing Dr Bill Bigge where he speaks to us about his latest project – a 3d printer robot for Space – dubbed the Space Station building machine. Funded by the UK Space Agency, Dr Bill Bigge has been working on a “proof of concept” machine to test the principle idea that very large structures can be autonomously 3D printed in Space. Normally when people build space stations, parts are pre-fabricated here on Earth, flown in to space and assembled by astronauts – but what if you can build a very large structure by sending up a robot to build it for you? Dr Bill Bigge thinks its all possible and has developed a concept to prove it. 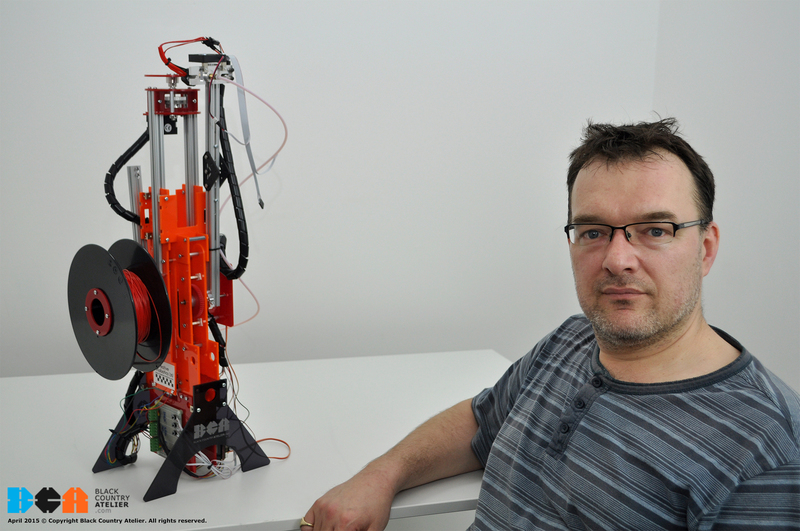 In this short interview we have asked Dr Bill Bigge about the skills and experiences needed to get started in robotic engineering and the importance of coding. BCA: Tell us about yourself? Dr Bigge: I am a Robotics Engineer. However, I had originally trained as a sculptor! – before moving across to do Science and a PHD in Artificial Intelligence. BCA: Tell us a little more about your current project. Dr Bigge: Currently I’m working on a project funded by the UK Space Agency about building space robots and space stations combining 3D printing. It’s a feasibility study to show you can build very simple machines based on 3D printing machines which can then build large objects in space. Normally when people build space stations, they pre-fabricate the parts here on earth, fly them to space in a rocket for assembling. I began thinking about how you can build a very large structure in space by sending up the raw material and a machine that would build it for you. One of the advantages of this is to build a very compact machine that can build a larger area for the astronauts to work in. If this concept actually works, I plan to build a much larger one that actually goes out into space. 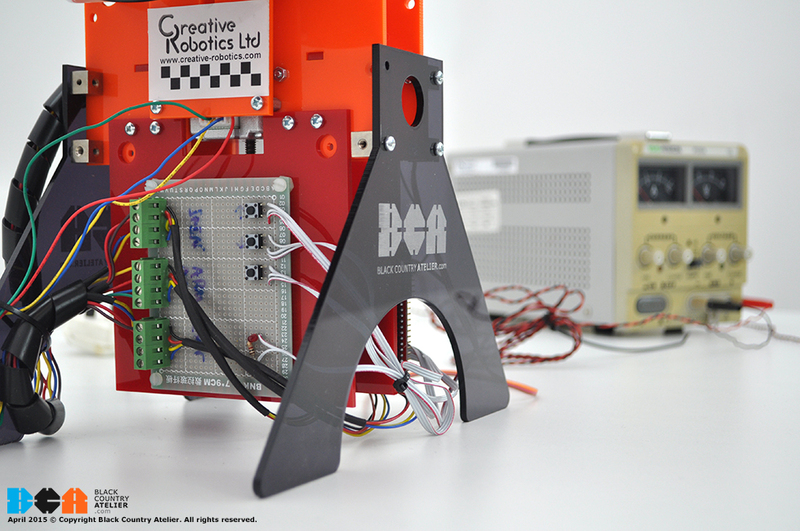 BCA: What process, technology and skills have you used to make this prototype? Dr Bigge: The first stage of building a prototype and testing a design is by using computer aided design software. This actually allows you to build a model in 3 dimensions which is very helpful in seeing if the design is going to work, letting you see if all the parts will fit together and making sure all the screws will go in to the right holes. So you start with that then you go into building it by either using a 3D printer or in my case you cut out parts on a laser cutter and start to build your prototype. Skills wise, I’ve used a broad range from engineering, math, electronics and coding. 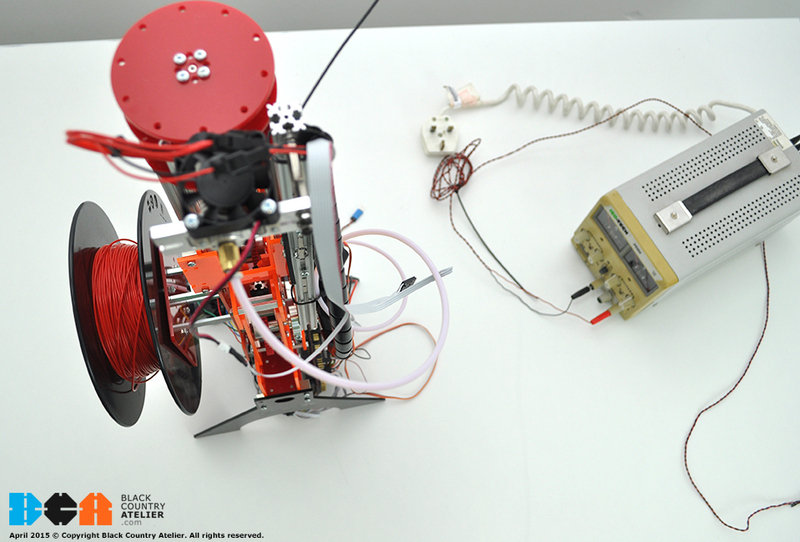 I have used C & C++ language in my robot which I think is a good start, C & C++ will give you a deeper control of the hardware allowing each component to react to its given instruction properly. BCA: Can you tell me more about the programming language? Dr Bigge: The programming language C and it’s extended version C++ is very useful for doing engineering projects because it allows you to get right down to the very low levels of what the computer can do. Some languages like Java are better for writing applications for tablets and desktop computers and laptops but make it harder to get in and control the actual hardware the computer is using. When you’re doing an engineering projects, sometimes you actually want to control each individual wire the computer is connected to and not just write stuff to a screen or send things over the internet. 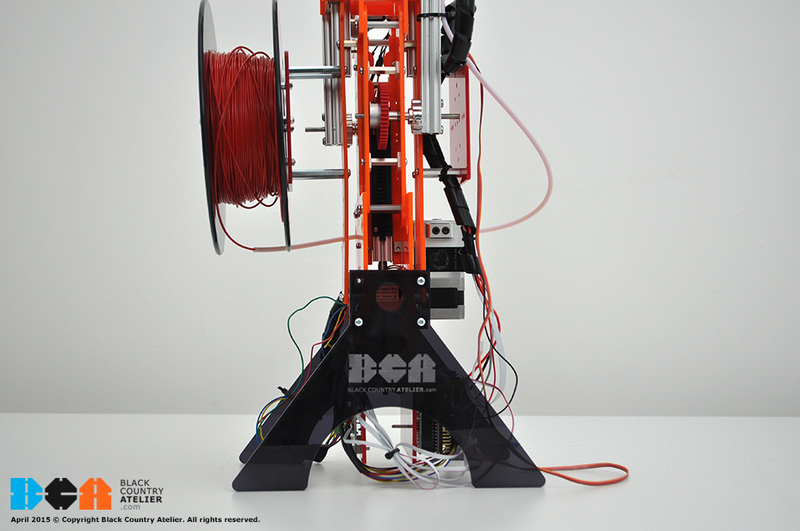 BCA: Any other digital fabrication technology? Dr Bigge: Yes, I’m using a laser cutter to most of the work on this project. Laser cutting is a good way of working. It allows you cut out flat shapes in plastic very quickly. It’s a lot quicker than using a 3d printer, where you can cut out a shape in a matter of minutes – whereas making the same shape on a 3D printer can take hours. The only limitation is that you have to work with flat sheets. Before I had access to a laser cutter what I used to do is print out shapes on a piece of paper and then I’d glue that piece of paper down on some plastic and cut it out with a knife or hacksaw. Very laborious – A process that used to take days, now takes a matter of minutes. BCA: With the current Robot you are working on, how does the ‘brain’ system work? Dr Bigge: This space station building machine that I am trying to make is like any other robot that has motors and sensors so it can move and sense where it is going. It has to control movements in the right kind of way and in order. For the prototype I’m using an Arduino which I’ve programmed. The programme has to control several different motors at the same time all doing different things. Its got to read its sensors like temperature sensors and various other things to ensure it’s doing all the right things. BCA: How has the robotics, engineering and electronics industry changed in the last few years ago? Dr Bigge: Robotics has changed dramatically in the last few years, we’ve seen some leaps in the last 10 years, leaps in the understanding of how to create artificial intelligence some huge leaps in building better robots and both go hand-in-hand. Because we’ve seen this surge in developments, we’ve started seeing some smarter robots doing cleaver things like those that have built self-driving cars. I think we’ve got an excited future in robots which robots that are going to help people and make people jobs easier. And potentially do jobs that are unsafe for people. BCA: What advice would you give young people interested in Robotics? Dr Bigge: If you are really interested and want to build robots, space stations and self-driving cars then they should learn engineering. Software Engineering will only allow you to programme a computer rather than build one. If you want to build a space robot, space stations, self-driving cars or start a technology business then you should be confident in coding and electronics. I would also advise not be afraid when you fail, try to invent something new and always enjoy what you do. BCA: What do you think about BCA and what they’re doing with coding in education? Dr Bigge: I think it’s great what BCA do by getting people to experiment and make things with laser cutters, 3d printers and computer aided design. For teachers and students with no experience in computers, starting a course in coding might be a daunting task. In reality, you don’t need to be an expert to learn to code – the key is to start small and learn as you go along.